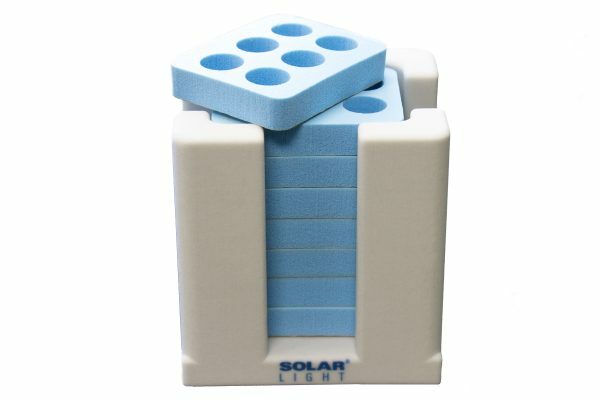 Solar Light’s Hypoallergenic Pad Organizer provides a secure resting stand on any flat horizontal surface for up to 7 Disposable Hypoallergenic Pads. Solar Light’s Hypoallergenic Pad Organizer provides a secure resting stand for our Disposable Hypoallergenic Pads. 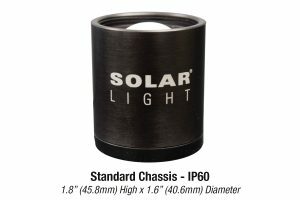 The attractive, modern design matches our solar simulators, and its compact size maximizes surrounding workspace. 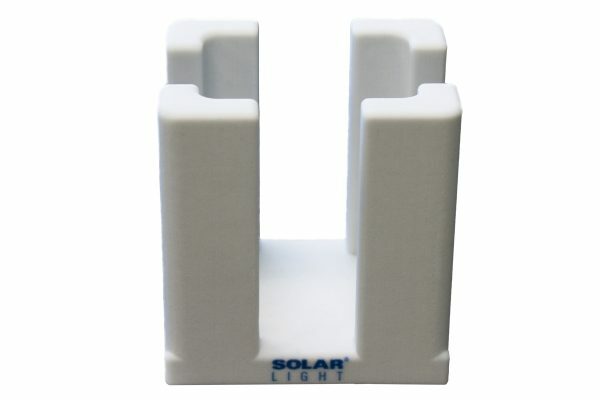 The Organizer mounts via double-sided tape to any flat, clean surface. Each Hypoallergenic Pad Organizer can fit up to 7 disposable Hypoallergenic Pads.